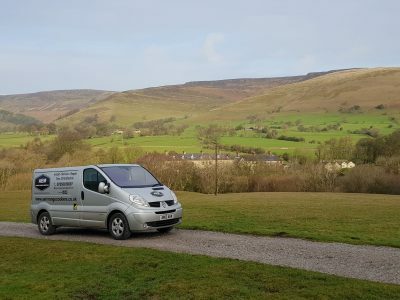 Do you need an AGA service? 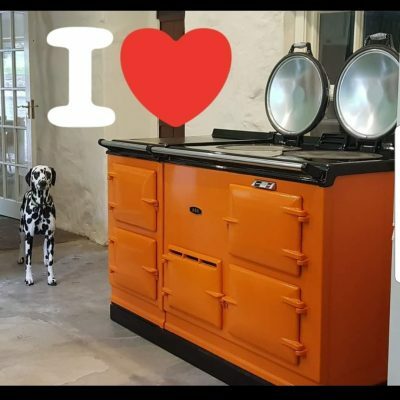 Your AGA should last you a lifetime, and when looked after properly it certainly will. 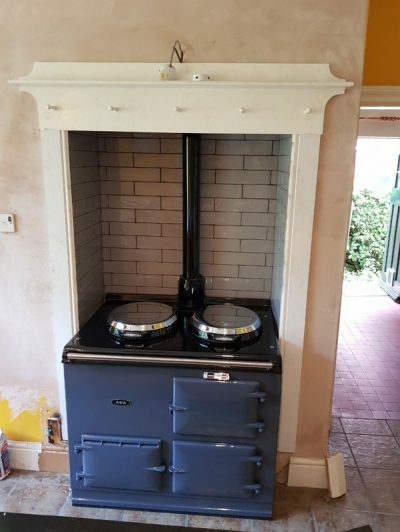 Do you need an AGA installation engineer? Your AGA is a well-crafted appliance that will give you many years of trouble-free use if looked after properly. Does your AGA need repairing? 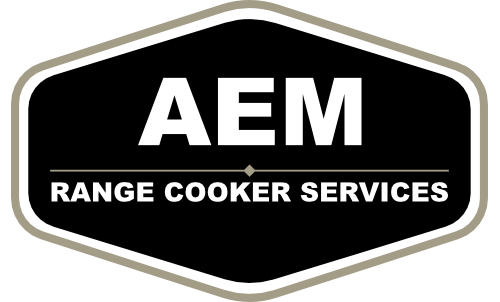 A fully trained engineer is required to complete AGA repairs safely and successfully. Does your AGA need a clean? While the outside may look fantastic, there may be cleaning that needs attention on the interior. 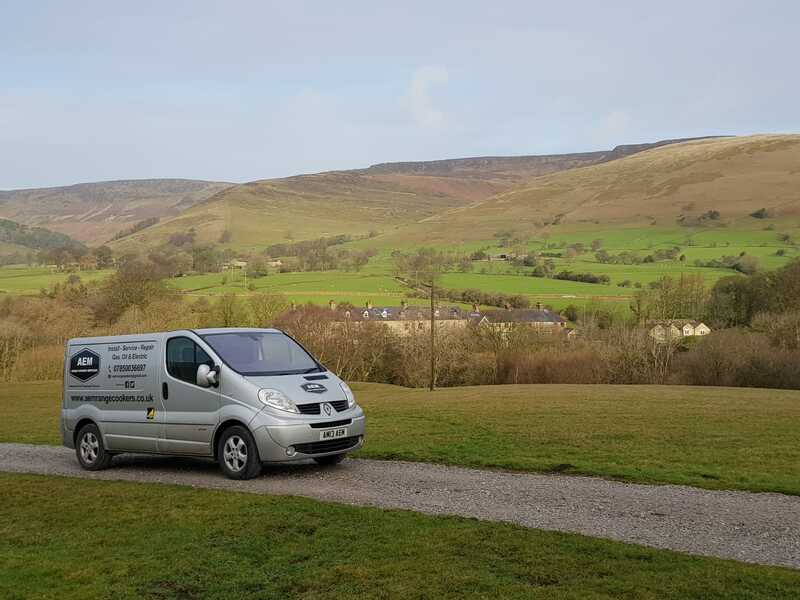 We pride ourselves on customer service and offer a 7 day week service, 364 days a year. Evening and weekend appointments are available upon request.